‘AHJ’ was produced, engineered and mixed by Grammy-winning producer Gus Oberg and recorded at Hammond’s two studios, Broome Street in Manhattan and One Way Studios in upstate New York. Of working with Oberg, Hammond stated, “I’ve been working with him since my first solo project, after we met and became best friends. We get along and we understand each other musically, so everything just flows.” Hammond played all of the instruments on the EP himself, excluding drums on several tracks, which were played by longtime collaborator Matthew Frank Romano. 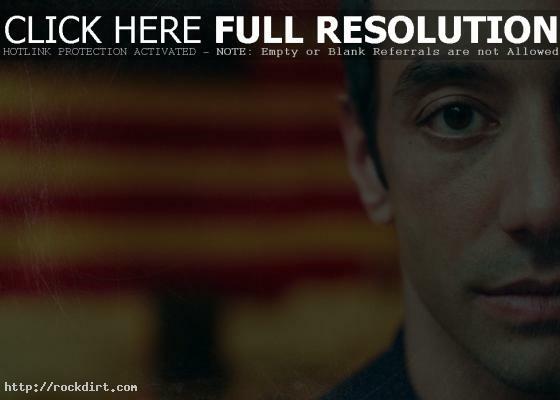 September 4, 2013 rockdirt News No Comments Albert Hammond Jr.